Have some fun in the sun with this fantastic self-drive tour taking you through Orlando, Fort Myers and Miami. 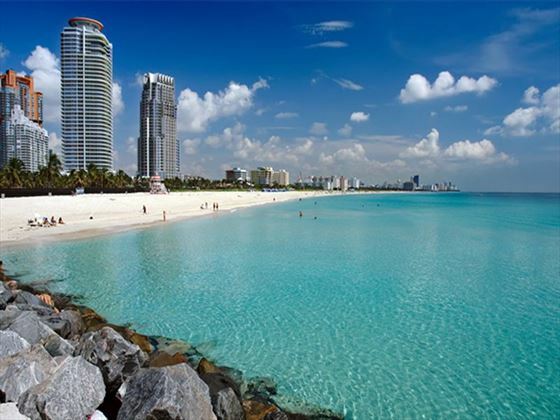 Start with an adrenaline rush at the Disney or Universal Studios, cruise along the Caloosahatchee River to Miami, and end your holiday by relaxing on sunny Miami Beach. 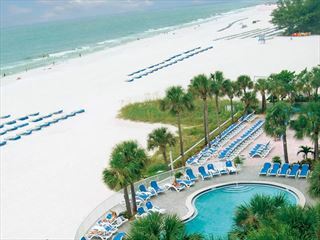 Fly to Orlando for three nights, Fort Myers Gulf Coast two nights then Miami for two nights. 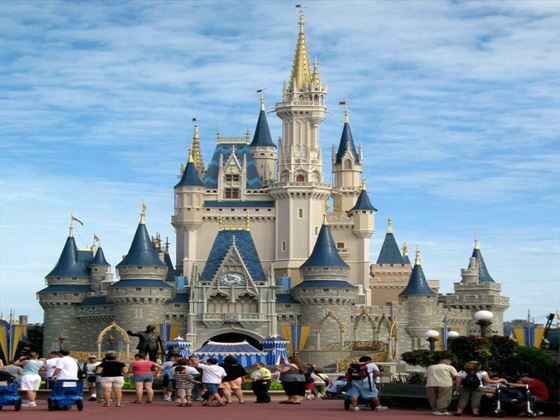 Or we can tailor-make your holiday to suit you, with more or less nights in Orlando or at the seaside. On arrival in Orlando, collect your hire car and drive to your hotel where you’ll be staying for three nights. 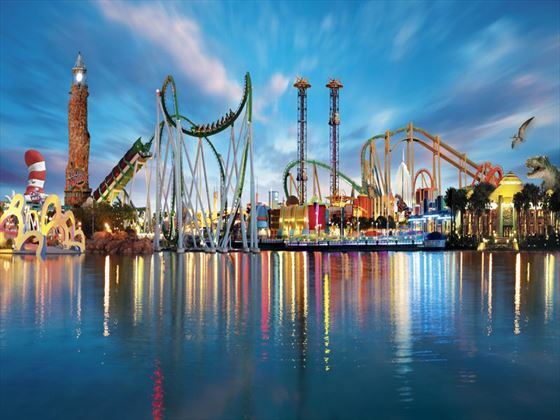 Immerse yourself in Orlando’s most exciting theme parks and entertainment, including Disneyworld and Universal Studios – both full of amazing different amusements and rides suitable for the whole family, including Magic Kingdom and the Wizarding World of Harry Potter. 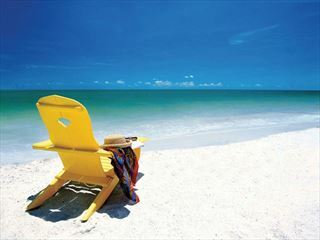 Take a scenic drive to the Gulf Coast, with a short stop to see the charming town of Sarasota; home to the Ringling Brothers Circus and Siesta Beach, with white-sands that always stay cool. 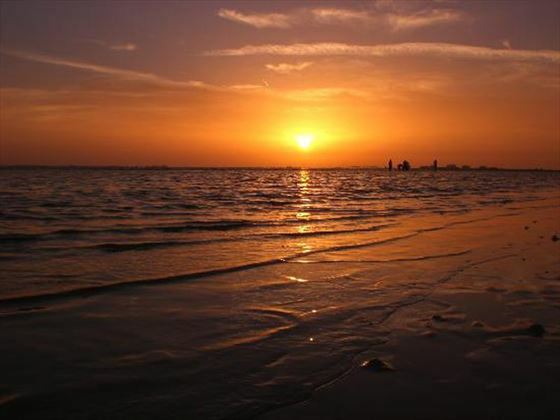 Soon you’ll arrive in beautiful Fort Myers, known as the City of Palms, where you’ll be exploring for two nights. On day five, why not head to Thomas Edison’s historic winter home, and take a leisurely boat tour on the rural Caloosahatchee River. 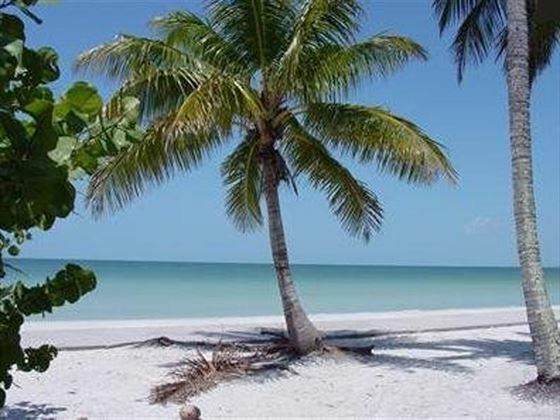 You could even drive out to Sanibel Island, known for the thousands of colourful seashells scattered along its stretches of beach. Leave the beaches of Fort Myers and journey to Miami by following Alligator Alley, a section of road that crosses through the lush Florida Everglades and provides great sightings of wild alligators. 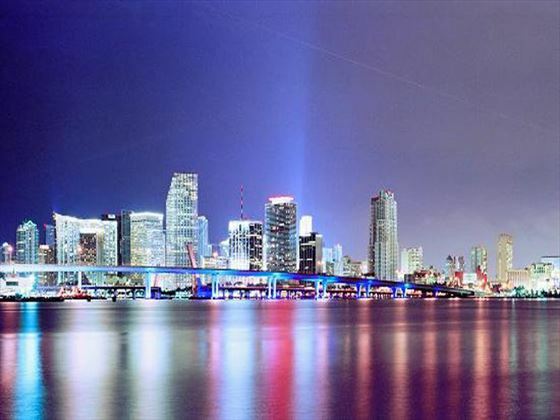 You’ll have two nights to enjoy bright, bustling Miami Beach, full of glistening beaches, Cuban inspired dining and entertainment, and contemporary art deco architecture. 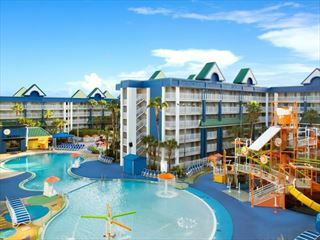 Enjoy a fantastic family holiday near Orlando's best attractions at this fun, vibrant resort, featuring two brilliant waterparks, delicious food in the resort's Marketplace, and a cool on-site mall.